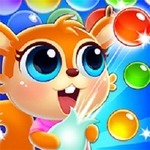 Bubble Burst is a cool bubble shooting match 3 puzzle game played by over 25 MILLION people - is now available on ABCya3 for free! 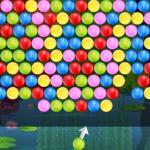 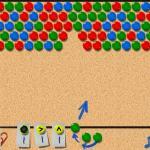 Try to shoot those coloured balls to match at least 3 of the same colour to remove the whole chain from the screen. 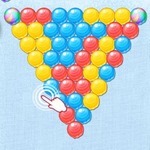 Fill the burst bar to get some extra help and blast away some bubbles. 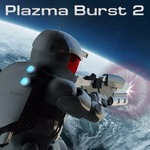 Use bonuses such as explosive placed on the screen and aim precisely to clear and finish each level as fast as possible to earn 3 stars. 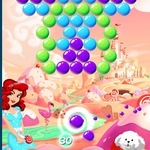 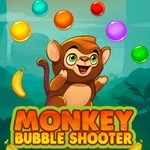 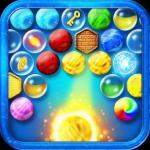 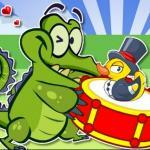 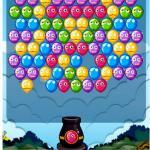 ✔ 3 bubble worlds and 520 levels of serious bubble shooting fun! 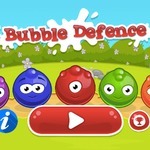 The game is easy to play on smartphone and tablet (iPhone, iPad, Samsung, Android devices and Windows Phone) - shoot bubbles, clear the marbles and bust the hidden key bubble - yet amazingly fun and challenging. 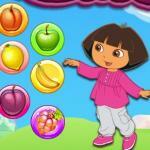 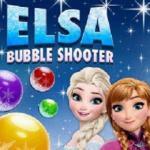 Have fun with Pinboard Bubble Shooter, Elsa Bubble Shooter & Bubble Shooter, the hottest ABCya games for kids today!